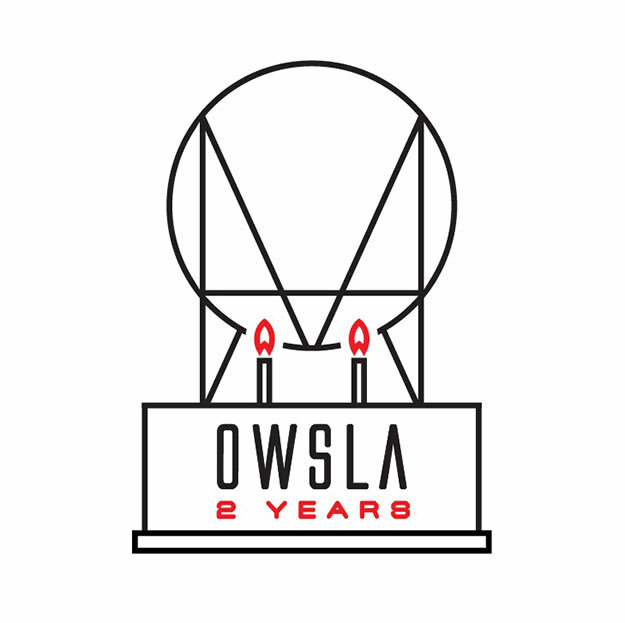 Recently, OWSLA celebrated two years of existence. For an imprint that has Skrillex as one of its heads, you&apos;d think that OWSLA would be all about insane dubstep wobbles, glitched-out to perfection. While that sound is definitely part of the OWSLA mystique, the label has turned into so much more, being a place that has helped launch and nurture the careers of Porter Robinson, Zedd, Kill the Noise, MONSTA, The M Machine, and many other talented producers, while adding releases from established acts like Skream, David Heartbreak, Sub Focus, Rusko, Seven Lions, and more. To help celebrate the last two years of OWSLA excellence, take a look at the 25 best songs from their current run.